I think fiction does have that power to humanize, to generate empathy. Ordinary people don’t go out looking for mythical drug dealers after mistaken identity encounters; that’s an insane thing to do and I don’t recommend it. Strong interview. 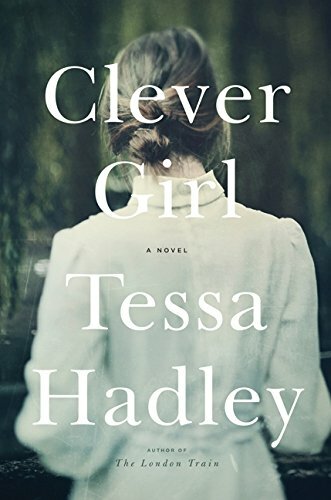 It was all good, but the bit I found particularly thoughtful, helpful was Ms. Hadley’s parsing of the Raymond Carver thing about “evasion of weakness”. Easily the most insightful thing I’ve read this week. I’ve been trying to figure out how to say this for a while now, and here it is! This makes me smarter. Thank you. Wow. I think she just tossed off a master class. Thank you for this!